Pakistani upcoming movie Waar 2, which is a sequel of Waar is all set to begin shooting in London next month. 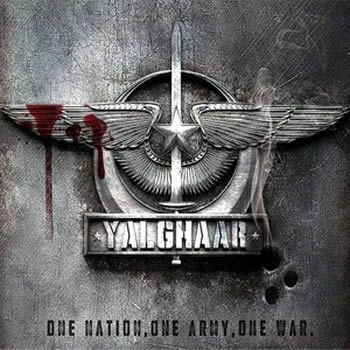 The film will be released under the name Yalghaar. Dr. Hassan Waqas Rana's Yalghaar now venturing into the much-talked-about blockbuster to be Waar. Famous actor Shaan Shahid will be in the lead and the cast will include Humayun Saeed, Adnan Siddiqui. Ayesha Omer and Sana Bucha. "We will be shooting the first spell with these three actors in London and Prague. We are also in talks with different international actors and will reveal details as soon as things get finalised." The director also asked Humayun Saeed and Adnan Siddiqui to be included in the cast. The actors have yet not confirmed availability. Local and international crew will be looking after the technical aspects of the film which will be shot in different parts of the world: in countries like UK, Russia, Turkey, Canada and US. The film is expected to release 18 July.